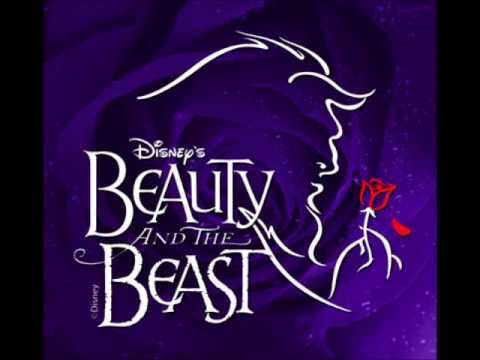 Beauty and the Beast on Broadway is coming to Charlotte SEP 29 – OCT 4 , 2015 · Belk Theater at Blumenthal Performing Arts Center. Charlotte’s Best Nanny Agency is giving away a set of tickets to the September 30th, 7:00pm Showing of Beauty and the Beast. This is a great opportunity to expose your child to theater arts in Chalrotte NC. Beauty and the Beast is a story about Belle, a young woman in a small town, and the Beast, who is really a young prince trapped in a spell placed by an enchantress. If the Beast can learn to love and be loved, the curse will end and he will be transformed to his former self. But time is running out. If the Beast does not learn his lesson soon, he and his household will be doomed for all eternity. Beauty and the Beast is a classic and a wonderful Broadway show.